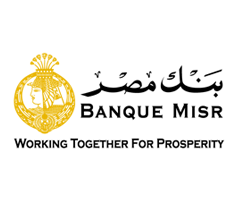 For the past 97 years, Banque Misr has provided vast contribution to the National Economic Development with Corporate Banking arm playing distinguished role in the overall achievement by virtue of supporting corporate lending to large – public and private – local and multinational companies along with hosting investment, private equity, project finance, syndicated loan and corporate bond services in Egypt. 1. Achieving the highest levels of customer service and adopting a proactive approach. 2. Maximizing the Bank’s Assets Quality & Return. 3. Improving risk awareness among staff. Corporate Banking is dedicated to provide the highest quality of tailored financial packages based on the qualifications and skills of its members. The outstanding and remarkable performance of this group stems from adequate training and customer orientation belief. Our goal is to provide our clients with consultancy, flexibility and responsiveness that will always exceed their expectation. 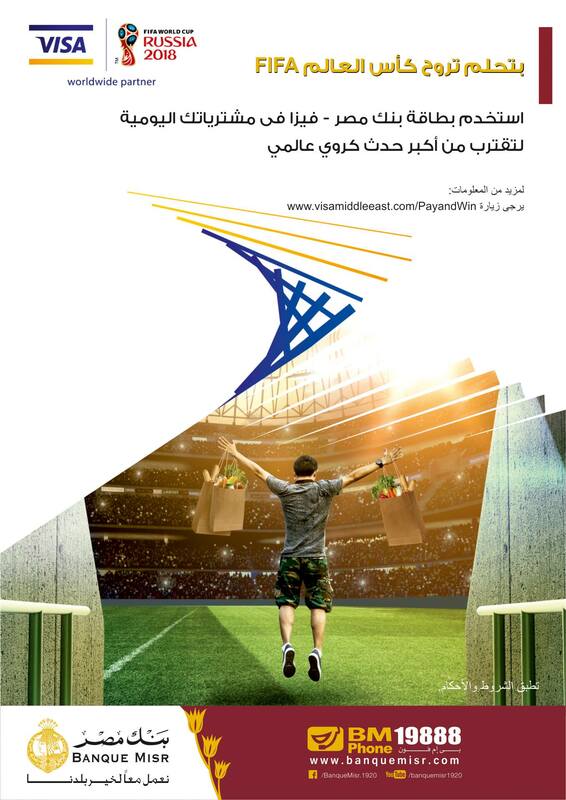 An aggressive restructure program is applied in BANQUE MISR to the different bank’s lines of business, which strives to reorganize the current banking services with innovative products targeting an enhanced performance in order to compete with other banks in terms of quality of service, market share and profitability. As part of this restructure program, Banque Misr has already started organizing training sessions for the existing staff along with grasping highly qualified staff from other local, regional and international financial institutions where all conglomerated to be the engine that drives this gigantic organization to further success. · Sector Know-how improvement based on specialization. · High quality and sophisticated credit assessment leading to adequate finance structure. · Punctuality in responding to client requests. · Consistent credit decision making. By creating a centralized corporate banking group, Banque Misr has successfully established a core group within the bank that has the infrastructure, expertise and standard operating procedures needed to identify and analyze key corporate clients and growth sectors, enhance its existing client portfolio, expand its range of financial products tailored to the business community, and mitigate potential risks. a) Landmark Project Finance & Syndicated Loans Transactions in collaboration with local, regional and international banks. · Working Capital short term facilities. · Medium and long term facilities pertaining to Capital Expenditures & Investment Requirements. · Mega Project Structure Finance. Banque Misr, acting in its capacity as one of the leading national banks in Egypt and stemming from the vast experience in successfully leading sophisticated landmark transactions in very tight time frames along with enjoying strong underwriting capabilities, had the privilege of leading, arranging and underwriting most of the deals concluded within the market over the last two years. Head of Aviation, Tourism, Textiles.